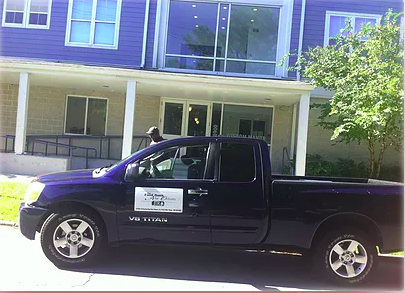 Just the Right Attitude is a community based 501C3 organization serving the Greater New Orleans area, and parishes such as Ascension and Baton Rouge.  JTRA provides human services in the Greater New Orleans and in some cases of emergencies the surrounding areas if needed. Citizens are provided non-perishable groceries and hot meals. 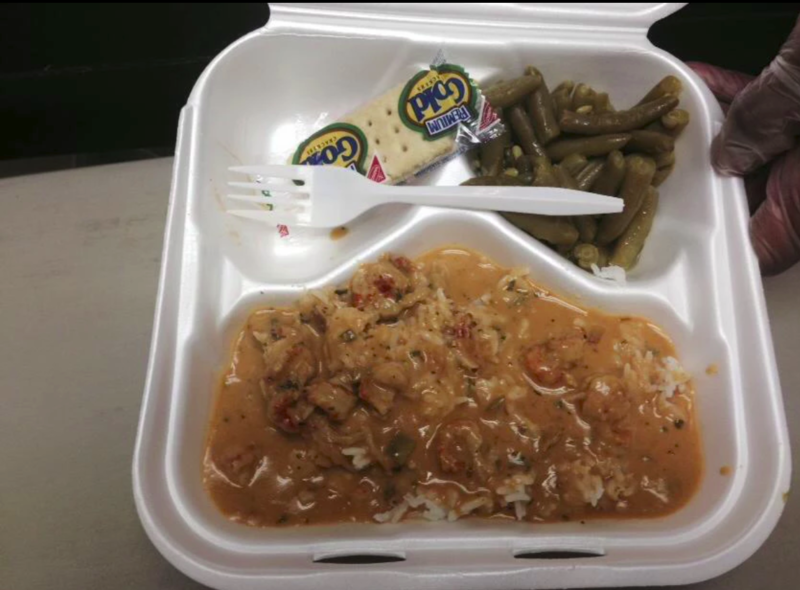 JTRA currently provides hot meals to senior citizens via their Mobile Units. 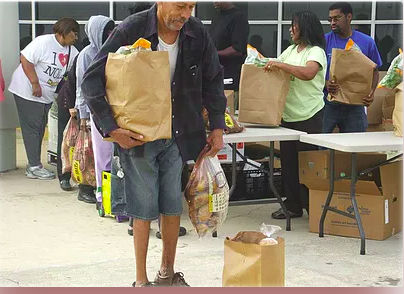 With the continued support of amazing organizations such as New Orleans Artists Against Hunger and Homelessness, community leaders, volunteers from across the nation, and members of the Greater New Orleans communities, Just the Right Attitude continues to accomplish its mission to Feeding the Multitude. 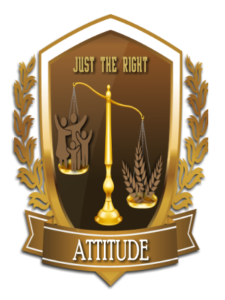 Here at Just The Right Attitude, we truly understand the needs of our communities. Debra S. Jones has pioneered the food pantry efforts in New Orleans since May 3, 1999. Now others are helping to fulfill Mrs. Jones' mission in Feeding the Multitude. JTRA's Mobile Unit delivers hot meals and non-perishable groceries to several senior citizen disable complexes. At JTRA we value everyone! Our meals and services reach the deepest areas of poverty stricken communities. Our foods are fresh. The smiles and heartfelt emotions are indescribable. Just the Right Attitude appreciates the continued support of those who donate their time, money, and sponsorship. A special thank you goes to our sponsors: New Orleans Artists Against Homelessness and Hunger (NOAAHH), American Mortgage Resource, United Way, Crossway Christian Center, and the George Shields Foundation. Thank you to all patrons that believe in our fight to STOMP OUT HUNGER!